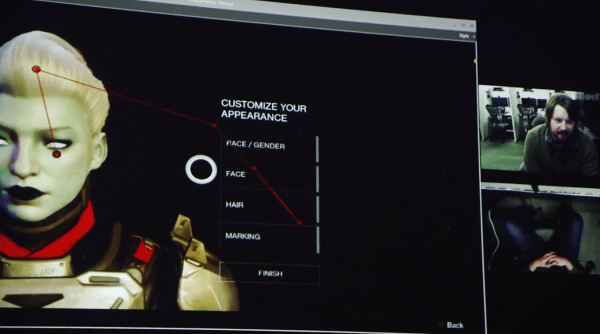 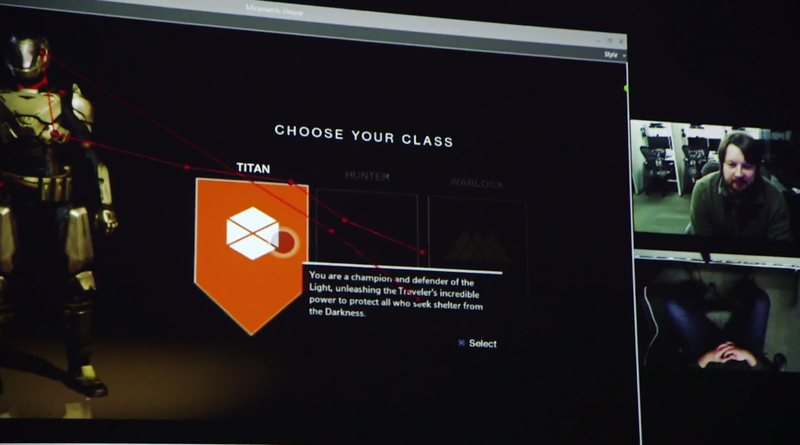 Captured from some of today’s earlier footage, we get our first peek of the character creation screen in Bungie’s massive shared-world shooter, Destiny. Imgur user InternetApplause posted the screens, via FutureWarCult, revealing what character creation Destiny looks like, also showing off a few of the first customization options that you’ll get to fiddle with when you first boot up the game. 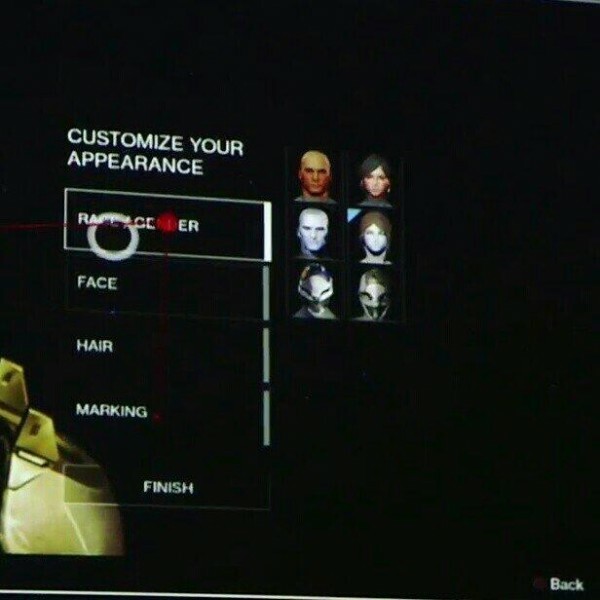 Clearly, you can see choices for class, race, gender, face, hair, and even markings. Also of note is our first look at an Awoken female, a playable bluish-pale-skinned race in Destiny. 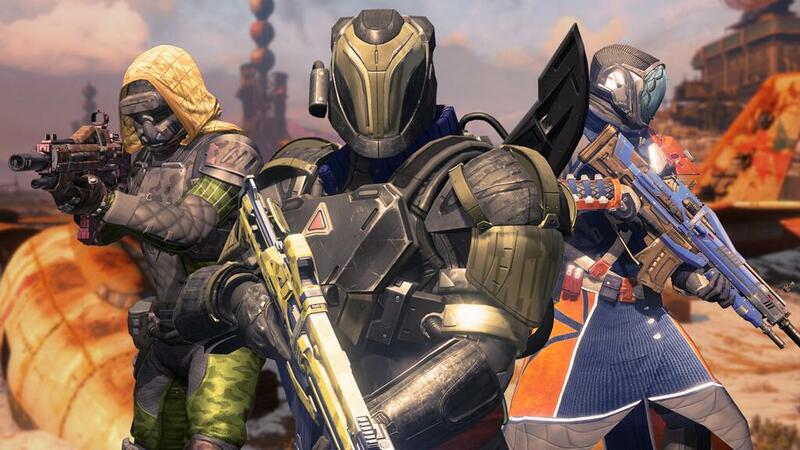 You can catch more of the different races and classes in action in 7-minute gameplay video from earlier today. So what race, gender, and class do you think is going to be your first set up when you start your adventure in Bungie’s brave new world this September 9?